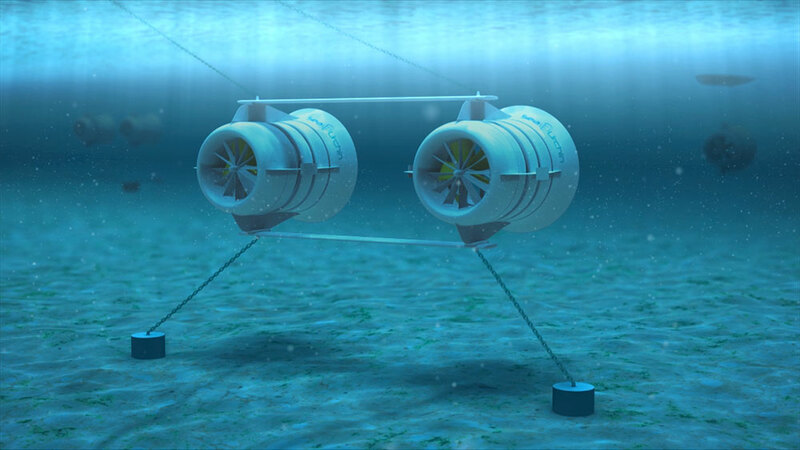 Developed by RPC and Elemental Energy Technologies Ltd, the SeaUrchin tidal turbine was designed to be scalable and optimised to operate in a very wide range of flow rates (as low as 1.5 m/s) making it deployable in the greatest range of locations around the world. The SeaUrchin was also designed to be self-aligning to the direction of the prevailing water flow. The SeaUrchin consists of three distinct components: stator; rotor; and ejector. The turbine is placed in a river or ocean with a steady flow of water, and energy in the flowing water is captured and converted as it passes through the spinning rotor which is directly connected to the sealed generator. A stator is positioned in front of the rotor to maximise the torque on the rotor and to ensure axial fluid flow out of the rotor. An ejector is positioned behind the rotor to maximise the amount of water that passes through the rotor, thus increasing the total electrical power output. 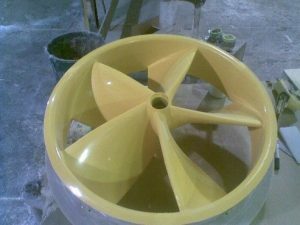 The award winning 2kW SeaUrchin turbine was 1.2 m long with an outer diameter of 1.1m and had a design life of 20 years. 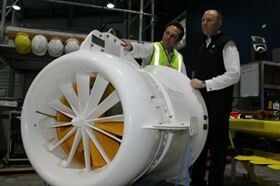 A feasibility study was also completed for a 1MW utility-scale turbine, measuring approximately 15m long and 9.5m in diameter at the intake. All structural elements of the turbine used composite materials. 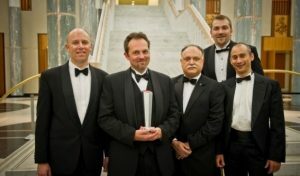 The SeaUrchin project was awarded a national Engineering Excellence award by Engineers Australia having been overall winner and winner of the Award for Innovation in Sustainable Engineering at the regional Newcastle Division awards in May 2012. 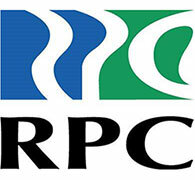 RPC was responsible for advising and performing the structural analysis of the composites for the turbine. The materials used in the SeaUrchin were required to resist permanent exposure to harsh marine environments; limiting the possible materials which could be used. 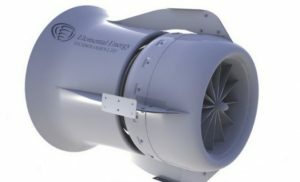 In designing the turbine, RPC specified readily available inexpensive composite materials helping reduce the cost of manufacture and thus the Levelised Cost of Energy (LCOE) of the turbine. The design was based on an innovative assembly of thin shells made of glass fibre/vinyl ester laminate. Epoxy vinyl ester resin (Ashland’s Hetron 922, supplied by Nuplex Composites) was chosen for its high corrosion resistance to marine environments as well as for its mechanical properties. Glass fibre was selected to optimise the design and reduce costs. Through an extensive development phase using finite element analysis (FEA), the lay-up structure of the SeaUrchin was defined using a unique combination woven glass fibre reinforcement. The components were then foam filled in-situ using a cellular epoxy foam system to obtain the global rigidity required for the application. 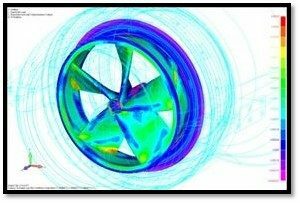 Thanks to this design, the SeaUrchin presented anti-corrosion and structural properties necessary to achieve its operating requirements. 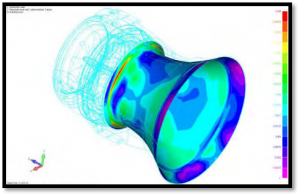 For the prototype SeaUrchin, RPC looked at reducing the fabrication costs by using out-of-autoclave open and closed mould processes. The moulds were made in-house from CNC machined foam patterns using RPC’s 36m x 5m x 2.6m 5-axis CNC machining centre located in RPC’s Batam factory in Indonesia, and manufactured out of glass/vinyl ester laminate.